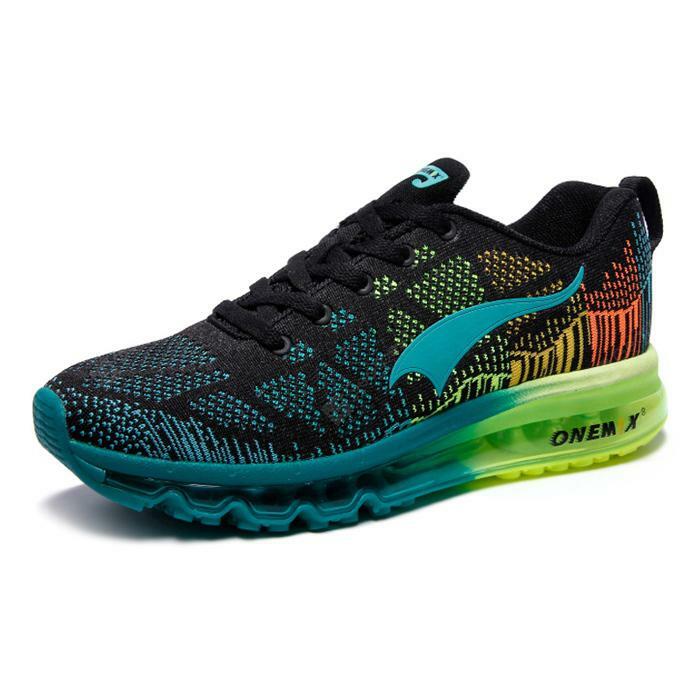 Onemix Knitting Lightweight Cushion Running Shoes - LAKE BLUE 42 w cenie $39.99 | Chińskie kupony rabatowe, zniżki i okazje! Onemix Knitting Lightweight Cushion Running Shoes – LAKE BLUE 42! Teraz w promocyjnej cenie $39.99 Cena regularna to: $51.35, zaoszczędź i skorzystaj z kuponu na gearbest! Więcej informacji o produkcie: This pair of running shoes adopts knit craft, creating ventilation condition for feet while doing exercise. Cushion inserted outsoles boast great shockproof property. The 3D octopus simulated outsoles provide excellent traction that ensures striding in hard conditions.